Protein content in Eggs, Calories and Carbs in egg white, Egg yolk/White egg nutrition are few searches on egg that everyone do on internet. Mostly bodybuilders and athletes are interested in egg nutrition and it's macro and micro-nutrient profiles. Eggs are Superfood and immensely nutritious. Egg leads to a healthy life if you add them in your daily lifestyle. Eggs have everything from protein to important nutrients and sometimes Omega-3 also. Protein in eggs is one of the highest quality proteins which WHO(World Health Organisation) adopted to standardize other food proteins. 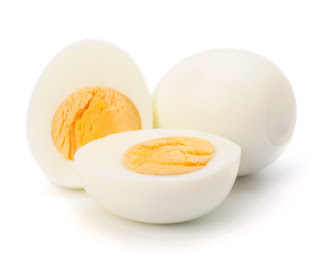 Protein in eggs is easily ingested by our bodies, It has complete amino acid profile, Around 6 gram protein is found in a Whole egg, nearly half is found in the yolk. 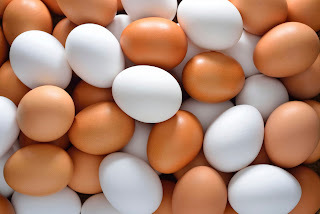 Nutritional Value of Eggs:- Egg has all essential Vitamins and Minerals, which are vital for overall growth, ranging from Vitamin A, D, B2, B12, Folate, Biotin, Pantothenic Acid, Choline, Iron, Phosphorus, Iodine, Selenium . Choline Plays an important role in brain development and function, Which is around 35% RDA in eggs. Vitamin A is important for Skin and vision. Vitamin D maintains normal teeth and bones. Vitamin B2 and B12 contributes to normal Red cell formation and nervous system working. Folate helps in producing new cells and prevents anemia and birth defect. Biotin good for nail, hair. Pantothenic Acid helps in making Vitamin d and some hormones. Selenium prevents cell oxidation and degeneration. Iodine helps in the production of thyroid hormone. Eggs(Yolk) Contain Lutein and Zeaxanthin, Antioxidants, which are important for eye health and prevents macular degeneration. According to a study published in The American Journal of Clinical Nutrition, 11 men and same number of women supplemented with 1.3 egg yolks with normal diet for four and half weeks. After that the levels of lutein increased by 28-50 percent, and their levels of zeaxanthin increased by 114-142 percent. 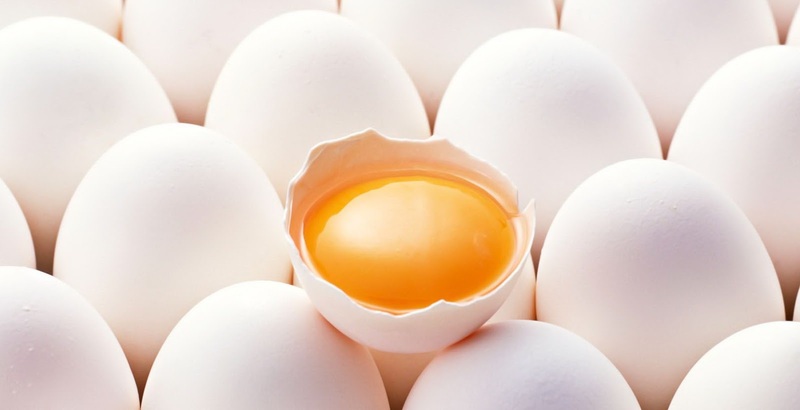 Egg whites are highly nutritious, do not forget the yolks! Egg yolks contain a number of essential fatty acids and major portions of the vitamins and minerals. So Now we know why we call eggs superfood. 2. Does Egg Yolk Increase Cholesterol? Time has changed so studies have. Earlier it was thought and studied that egg cholesterol leads you to the Heart diseases but after number of advance studies and on the basis of the current evidences dietary cholesterol does not increase the risk of heart disease in most healthy people with limit. Egg increases the HDL level. According to some studies(1, 2, 3) 2 eggs every day for six weeks increased HDL levels by 10%. According to a study published in Clinical Opinion in Clinical Nutrition and Metabolic Care egg consumption in healthy populations may increase LDL cholesterol but there is no clear established link between that and increased risk of heart disease. A broad study of egg consumption and risk of cardiovascular disease(CVD) in men (37,851) and women (80,082 ) published in JAMA concludes that one egg consumption a day does not show any negative impact or no evidence was found between 1 egg consumption a day with heat disease, stroke or coronary heart disease. So this misconception has changed from food that increases cholesterol to an individual level ( As people with diabetes and possibly high cholesterol or hypertension Should limit their egg consumption but healthy can take 6 to 7 eggs a week.) 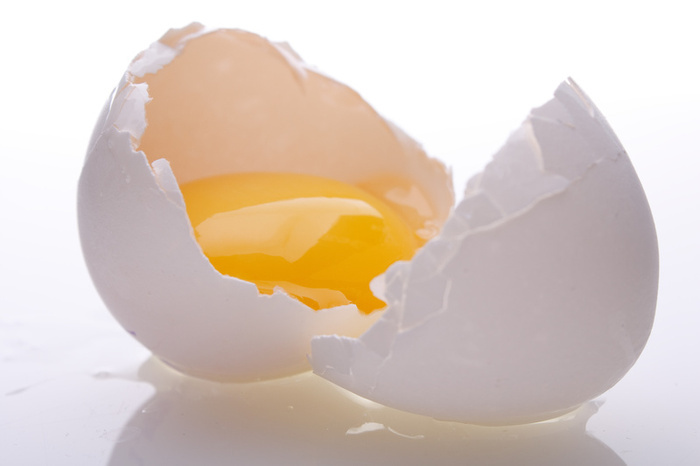 that egg yolk increases cholesterol because most recent studies have shown no such relationship between them. As I mentioned earlier people with hypertension, high cholesterol and diabetes should limit their egg consumption according to the dietitian or Doctor and always keep an eye on egg intake. An analysis of Canadian Journal of Cardiology stated that people with diabetes and eating an egg daily are prone to develop cardiovascular disease or stroke. So eating white egg is good option for them. There are some chemical and nutrient changes when you cook egg. Mainly Lutein and Zeaxanthin which are essential for eye health are enough when you cook egg so for all important nutrient you can cook it and to prevent Salmonella poisoning you should cook or fry egg which is dangerous and found in some raw eggs. All Macronutrients are given in a medium egg of around 51 gram. thanks for the feedback farheena.. Egg whites are a complete protein with more branched chain amino acids, or BCAAs, than other proteins. 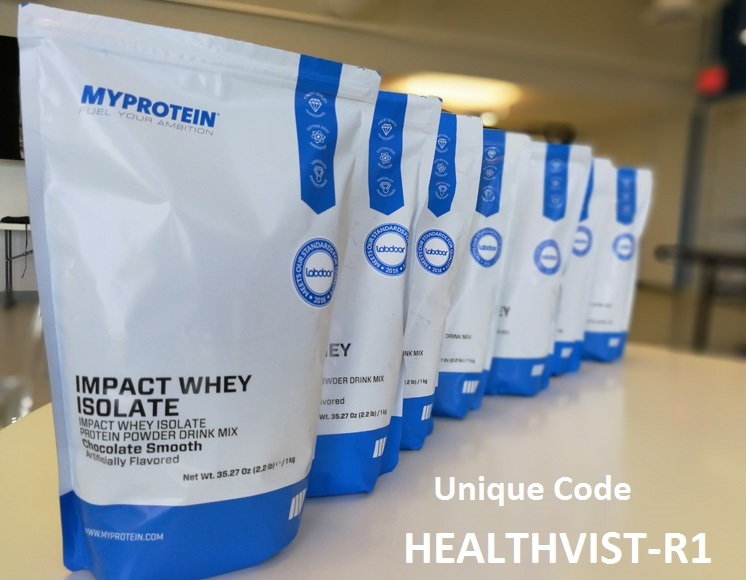 I would love to eat egg in breakfast.I am big fitness lover and want to build muscle for this I am also having HGH nutritional supplements with my workout and really feels the difference is my workout..Is any one use this nutritional supplement? I know eggs are nutritious but I didn't know the extent. Papers lead should write something like this to make their PapersLead rating negative go high. It's not only because of the papers they supply but also their performance are poor. Well, anyhow now I am more aware of my eggs everytime I eat them.